A solid marketing plan can make your business soar. It’s overall purpose is to ensure that all your marketing communications are aimed at helping you successfully reach your business goals and sales objectives. 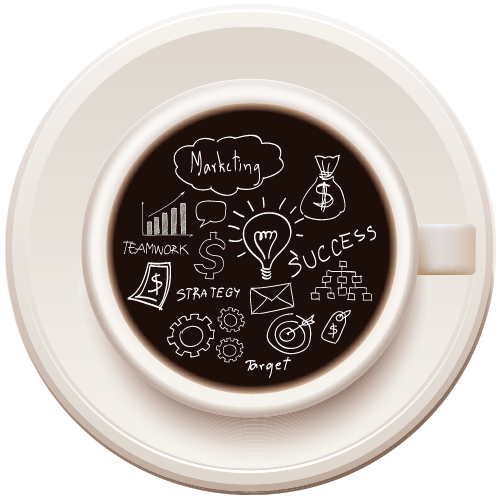 We’re experts at helping you identify your marketing goals and crafting programs that are targeted for success. Goals: Top goals including, what’s most important to sustaining and growing your business. Programs & Promotions: Marketing activities, that are aimed at achieving goals. Budgetary Guidelines: Monies needed to fund activities. Deadlines & Launch Dates: Due dates for each specific component. Ownership Responsibilities: Who’s responsible for what. 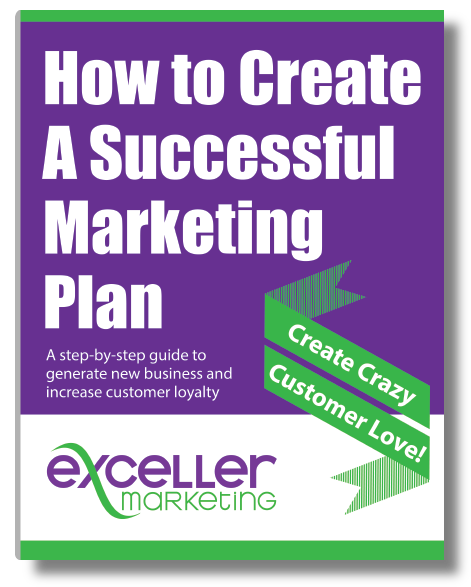 Partner with Exceller Marketing and we’ll create your road-map for success.